Baltusrol Golf Club’s Alex Beach attempts to become the first PGA Professional since Ed Whitman of Knickerbocker Country Club in 1995-97 to win three consecutive Fall Finale titles. Beach, who won the Section Championship at Mountain Ridge this year, has won four Section majors. The Fall Finale field is composed of the top 40 players from the OMEGA Player of the Year points. Spring Lake Golf Club will be hosting its first Fall Finale. Spring Lake last hosted a Section major at the NJPGA/NJSGA Senior Open in 2001. 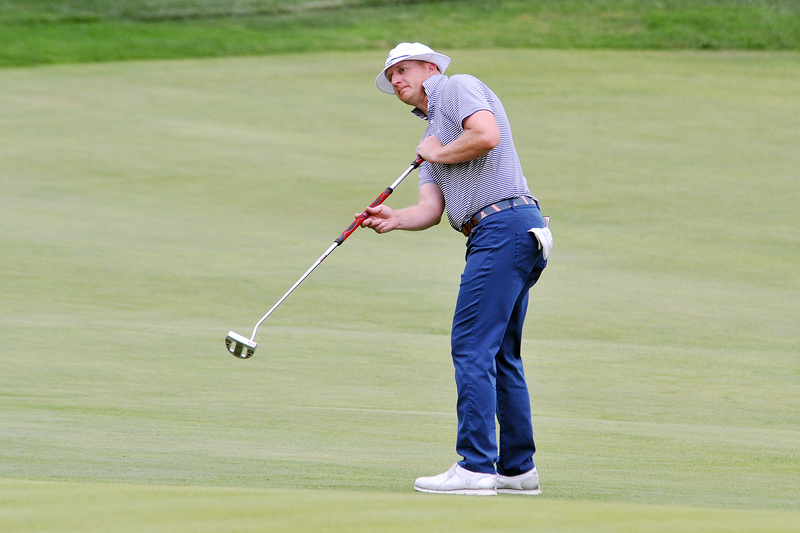 Matt McKeon, PGA Head Professional at Spring Lake, will represent the club this week. The winner of the Fall Finale will earn 1000 points. In the OMEGA Player of the Year Race, Alex Beach holds an edge over Grant Sturgeon, 3443.84 points to 2,856.12. The top 10 players and top two senior players will be exempt to compete in the Turnpike Cup, October 25 at Arcola Country Club. 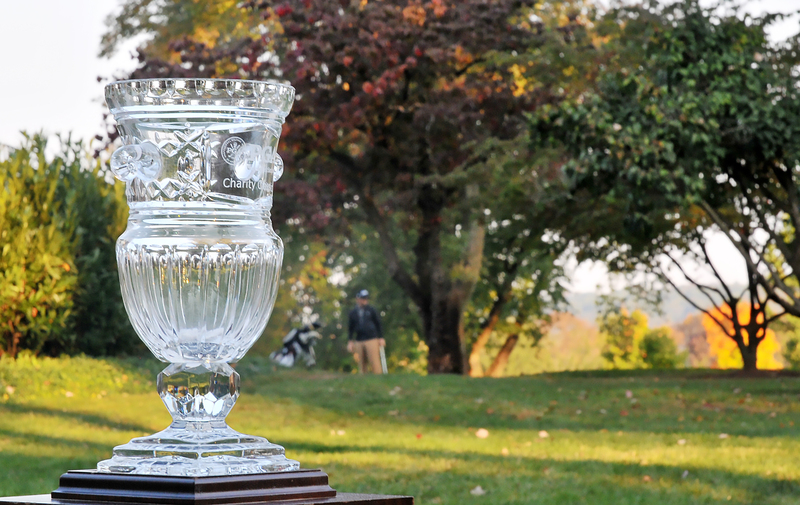 The Turnpike Cup features the top New Jersey and Philadelphia Section Professionals competing against each other in a match play format. The Fall Finale is a 54-hole, two day competition. After the first round on Monday, Section Professionals will play 36 holes on Tuesday. Grant Sturgeon of Arcola is playing in his first Fall Finale.